The Palace's fine dinning Restaurant - offers a delightful gastronomic experience. We create something special, blending aromatic Indian spices with modern cooking techniques to produce an eating experience that is recognized as exceptional. 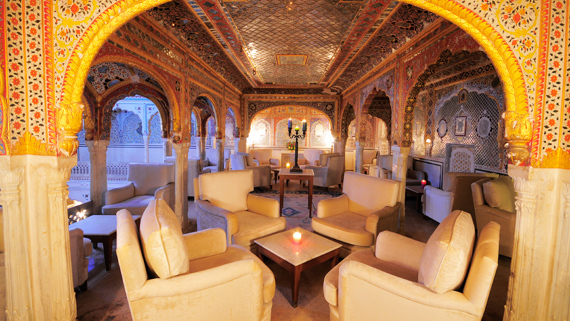 Our lounge bar has a décor that is a marvel of ornate glasswork, crystal lights and intricate fresco work. It brings to life the rich and colorful lifestyle of the royal Indian families. It also features a fine collection of wines and spirits. Celebrate your special event in an atmosphere as exciting as your occasion. 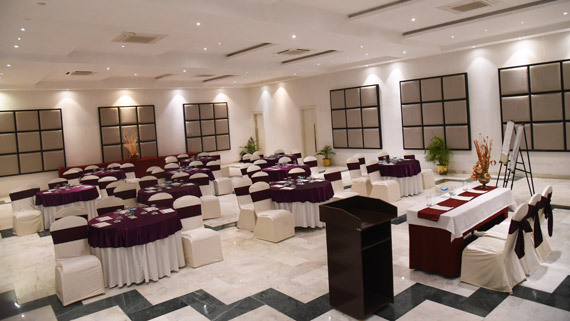 For birthdays, conferences and gatherings, we at Chomu Palace Hotel provide a perfect setting of your festivities. Our team of professionals will be more than delighted to tailor make your menu as well as your function for you. There are various venues to choose from such as the main courtyard for Grand Gala events, the Poolside for romantic settings for cocktail receptions, the Garden for dinner and events. Terraces overlooking the palace provide for a stunning setting for any private dining. 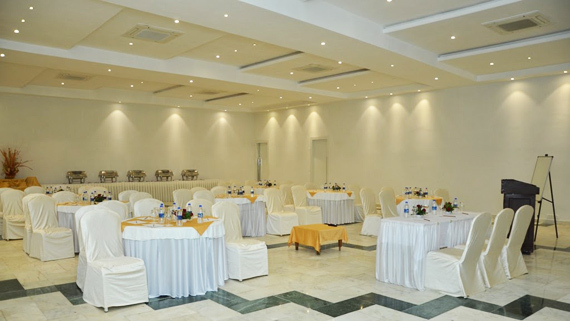 We have a Meeting room that can cater for boardroom and theatre style meetings for up to 30 persons.